In this new collection honoring the 25 years since his death, some of William Barclay's most beloved prayers and meditations, originally appearing in his Prayers for the Christian Year and Epilogues and Prayers, have been brought together. 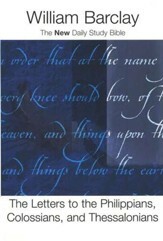 While some of the prayers were written for private use, and others for use in public, so personal was the stamp that Barclay put on them that it is difficult to tell which are which. 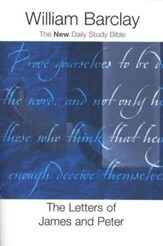 Written so many years ago but still as fresh and meaningful as ever, these prayers invite us to experience the wellspring of spirituality that nourished this timeless theologian's creativity. Arranged both topically and chronologically through the church year, A Barclay Prayer Book is perfect for personal devotional study and a useful resource for worship leaders. 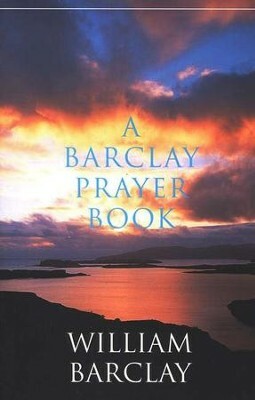 I'm the author/artist and I want to review A Barclay Prayer Book.